For baby, use after every bath and diaper change. For you, use anytime you want skin to feel soft, fresh, and comfortable. 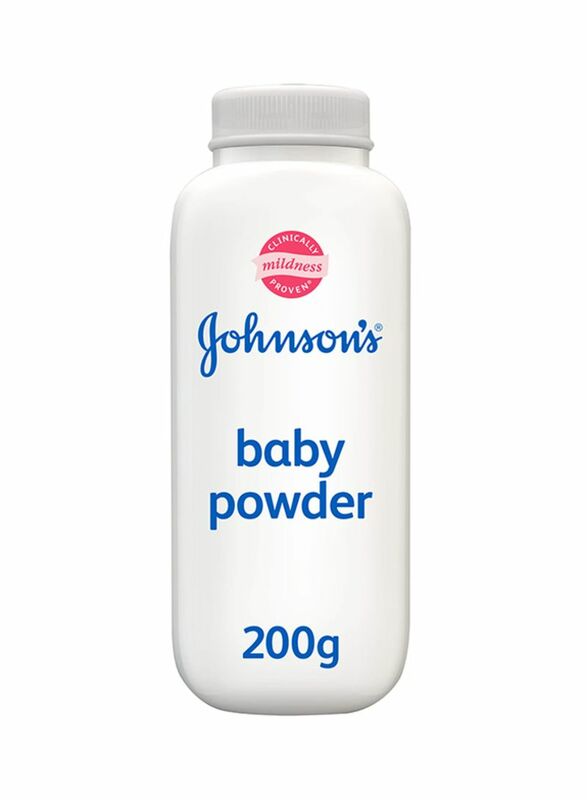 Shake powder directly into your hand, away from the face, before smoothing onto baby’s skin. Close tightly after each use, and store in a cool, dry place.